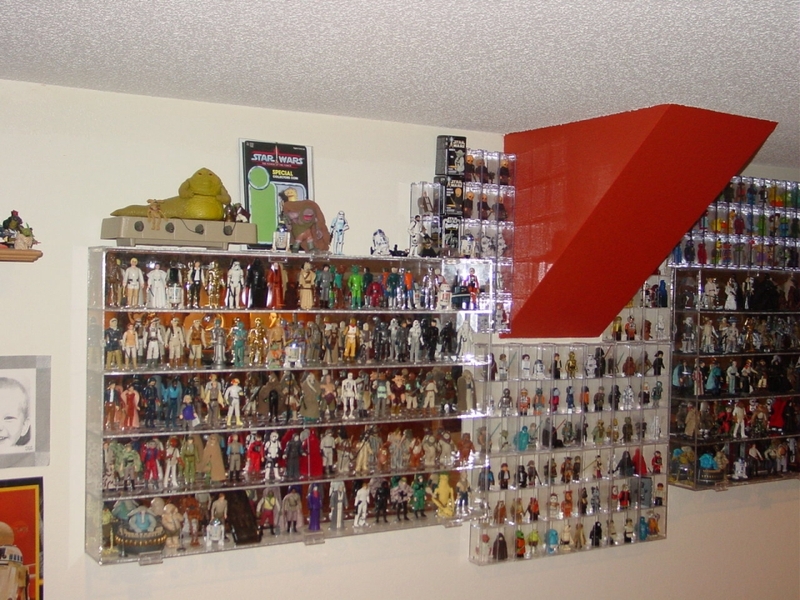 A large contingent of collectors have been buying Star Wars figures since the 70's. 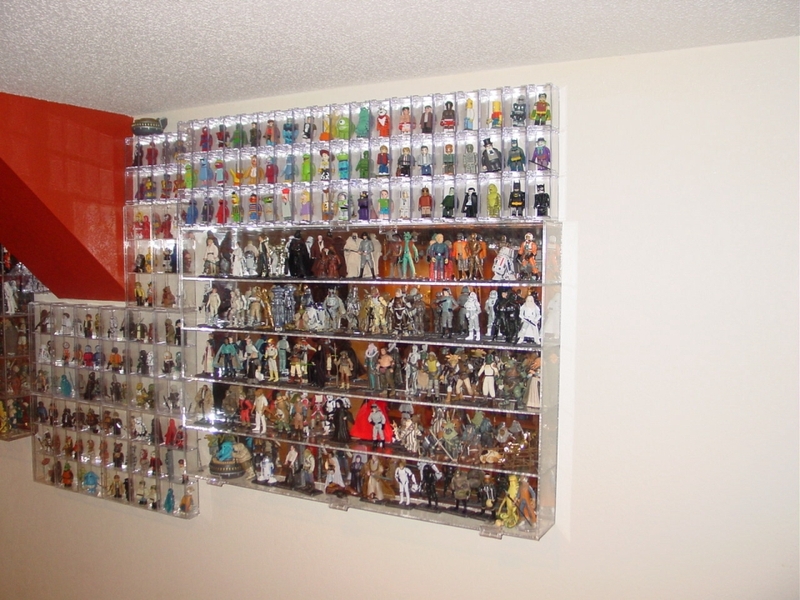 Kenner was able to crank out close to 100 Vintage figures for the Original Trilogy. Since the Modern Line made a comeback in 1995, Hasbro has slowly and surely been revisiting each of the Vintage figures to give their take. With the upcoming retro Vintage Collection and many debates on who or what still needs to be updated, we are going to be running a forum feature detailing each Vintage Figure and their Modern counterpart. 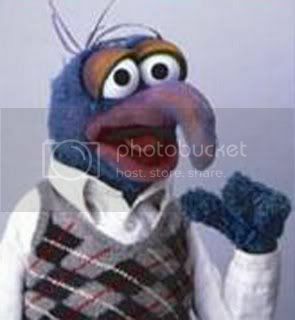 So join us on a walk down memory lane in the weeks and months ahead. Cool feature Scott - I look forward to your next installment. Are you going to stop at 92 or go full boat and do all 96? I mentioned this in the Chewie thread, but this is a great topic/feature Scott, I look forward to each update. I think Hasbro is getting closer and closer to updating all the original figures to "definitive" versions, with just a few characters and upgrades left. Definitely do-able in the next couple years. This is an excellent topic. I didn't grow up collecting SW toys, so I've got a big vintage knowledge void. This will be an interesting thread for me. I had very few SW figs growing up in the 80's so ya...This should be a fun ride. I think this is a great idea - my vintage loose collection is all boxed up at the moment, so something like this may actually inspire me to dig them out, maybe even put them all on display. Some very interesting discussions could become of this, as well. Is the best modern one also the most articulated one? Or do sculpt and paint apps weigh in more? For example, in my opinion the EB Leia is a really excellent modern version of the Kenner one. Watching this topic for replies and updates! Love the idea myself. I look forward the discussion. I actually have a display case with my vintage and their best modern counterpart. The only two missing a partner are Klaatu and Lumat. Where did you get the display cases where you have them? Price?